We always say it’s always better to be prepared than sorry. 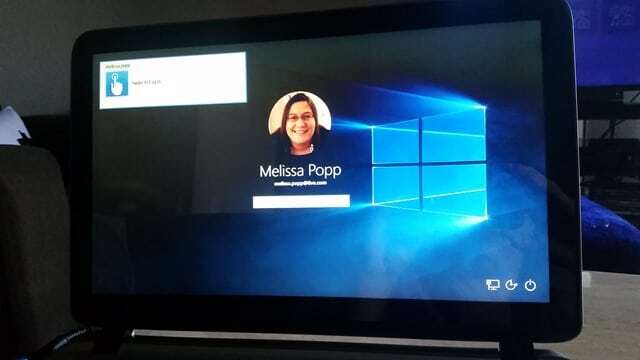 Windows 10 is here and there are a few things you should know before you take the leap. While you can update on launch day, or wait, as long as you’re running Windows 7 or 8, you can upgrade for free until July 29, 2016. If you’re thinking about upgrading or getting ready to, there’s some steps you want to take before you upgrade to Windows 10. Let’s look at what to do before doing a clean install or upgrading to Windows 10 and why it’s important to be prepared for this upgrade. No matter how you upgrade to Windows 10, preparing for that upgrade is the key to dealing with most situations that might pop up. Remember: Upgrading an OS can cause issues for your computer. One of the most common issues you might face is losing your data; one of the worst can be having to restore your computer to factory settings. That’s why being prepared can make life easier should you run into an issue. The first thing you want to do to prepare for the Windows 10 upgrade is to make sure you have access to recovery media. This can be a bootable CD/DVD or a USB drive. 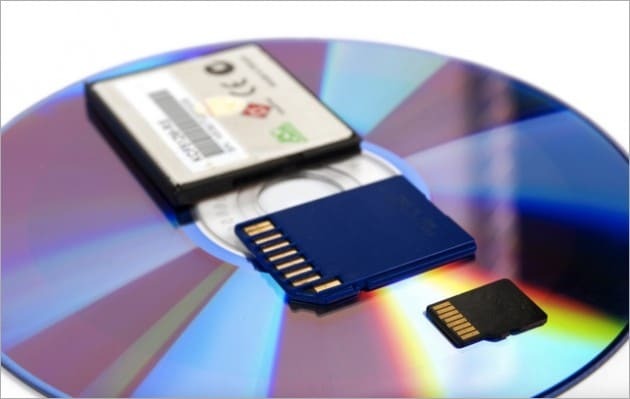 While your computer may have a recovery partition, this can be corrupted in rare circumstances when upgrading operating systems. The next thing you want to do is to backup your data. Nowadays, this is easier than you can imagine. 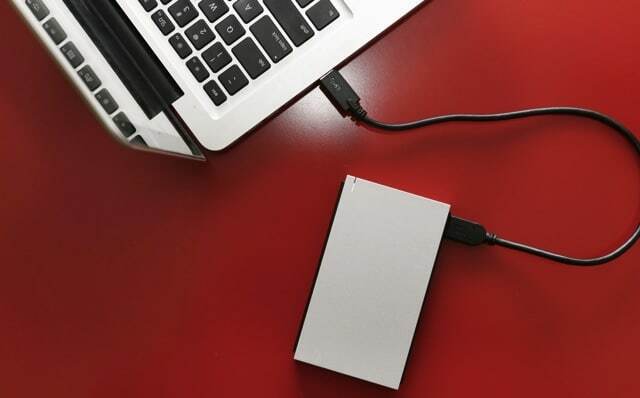 You can make physical backups, utilize USB drives or take advantage of the cloud. Choose a method, make sure everything is backed up, and be careful. 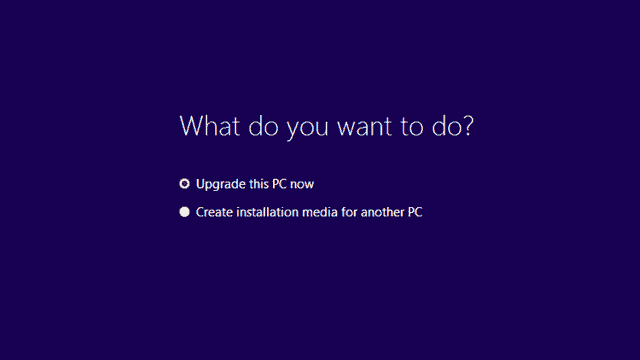 The third thing you can do will depend on whether you flat out upgrade or you choose to do a clean install. If you choose to do a clean install, this means you’ll need to install all of your programs and apps. For programs, you can download copies of each installer ahead of time, load them on a USB drive, and have easy access to your favorite programs right after upgrading. For some, this can save valuable time, especially if you use a password manager. Save a file of the password manager’s database and you have instant access to getting up and running again. Using a data sync utility like Dropbox can be helpful here. You could also use a software updater called Ninite which essentially batch-installs a list of popular applications. This way you do not need to download the setup files in advance. 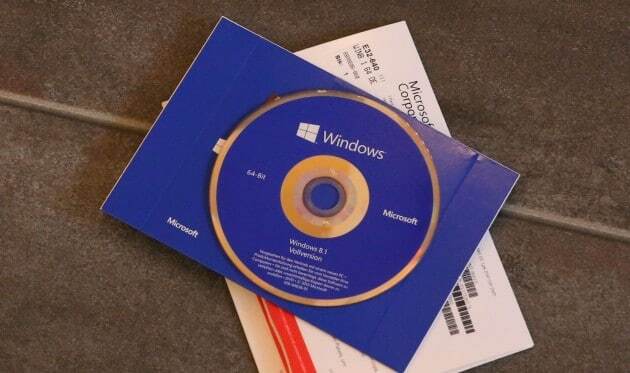 Keep your Windows Product key and a bootable disk handy in case the upgrade doesn’t go as smoothly as expected. 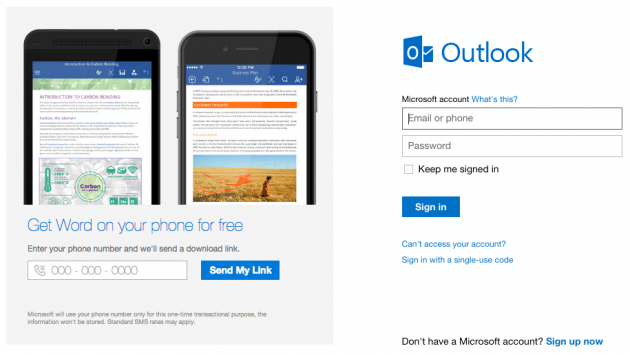 Create a Microsoft account if you don’t have one already. Keep the credentials handy. You don’t actually need the ID for the installation but later to sign in to Windows 10 and start using it. While most installations and upgrades go smoothly for users, every once in a while something goes wrong. Take a deep breath if it’s happening to you, step back and regain your composure. There’s worse things that can happen. If you’ve backed up your files, all you have to do is reinstall Windows and start from scratch without losing everything you’ve saved. Before upgrading to Windows 10, take the time to prepare yourself for issues that pop up, and you’ll be able to handle them easily if the time comes.